Do you see the wind? When it is windy, Honorable Shamans and Fellow Pagans, do you see it? What do you experience, when it is windy? 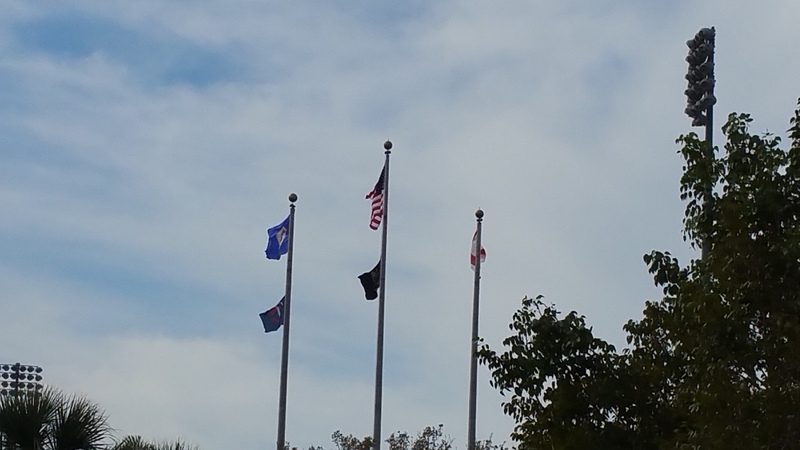 If I’m indoors, I see the effects of wind: I see the flags flapping, and I see the tree branches and leaves whipping. A leaf or two may roll by, like a small tumbleweed. But that is not the wind, itself, just a manifestation of the wind. If I go outside, I can hear the wind, whistling through the tree branches or leaves. (Am I hearing the wind, or the tree, reacting to the wind?) While outside, I can feel the wind hitting my face, my arms, and wherever it hits. And, while outside, I notice that which direction the wind is coming from. And I note, this is a cold wind, bringing cold air and temperatures down from other parts of the country. When I talk about the local seasons, our local wheel of the year, I must remember that a marker of Fire Season, is Wind. How do you see the wind? Share your Peace with Our Earth. Next Next post: Journey With Us on the Earthways Shamanic Path!